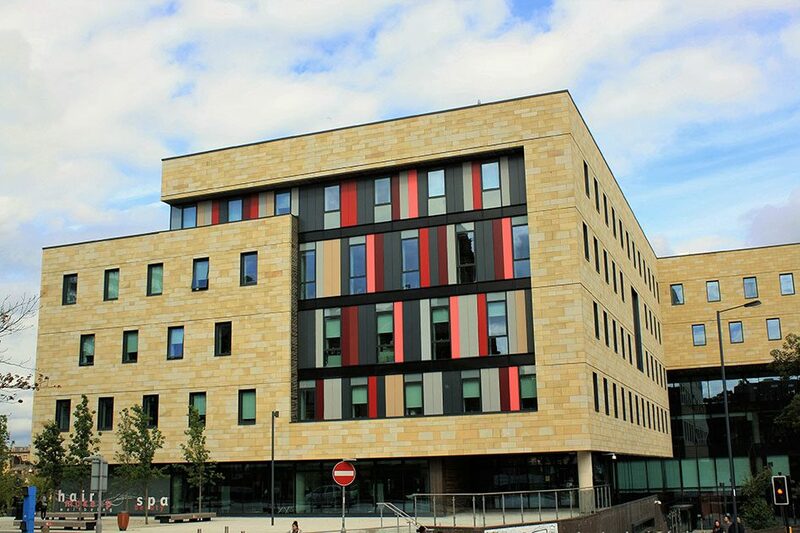 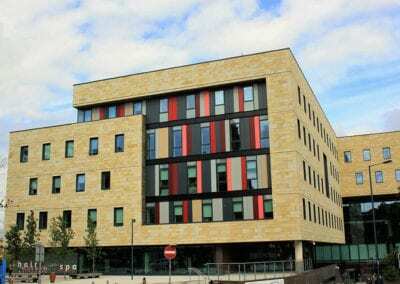 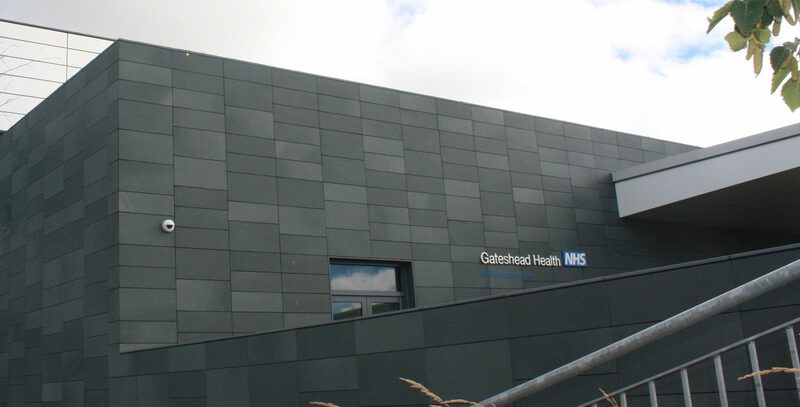 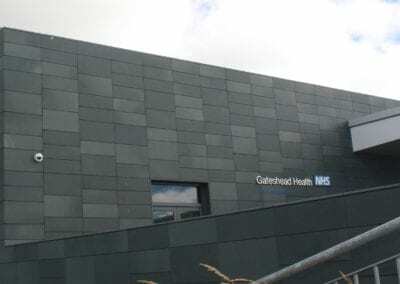 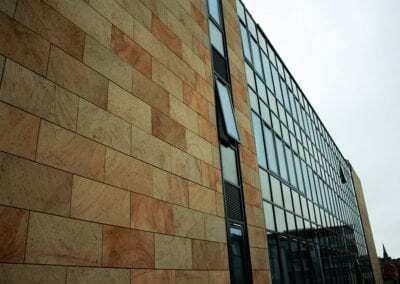 RGB Facades are delighted to offer our natural stone rainscreen system which gives a cost effective and faster solution to hand set stone. 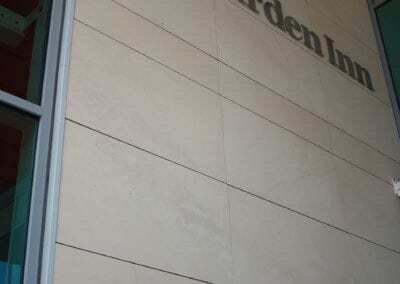 The tiles are available in 20mm, 30mm and 40mm depending on the stone type that is required for the project. 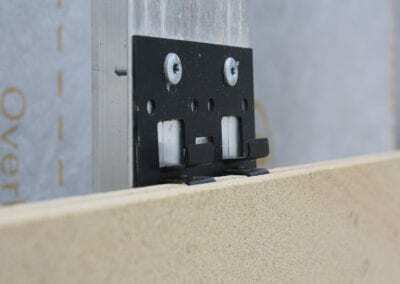 They are fabricated with a horizontal kerf at the top and bottom of the tile and fixed back to a vertical T rail with a stainless-steel clip using Tek screws. 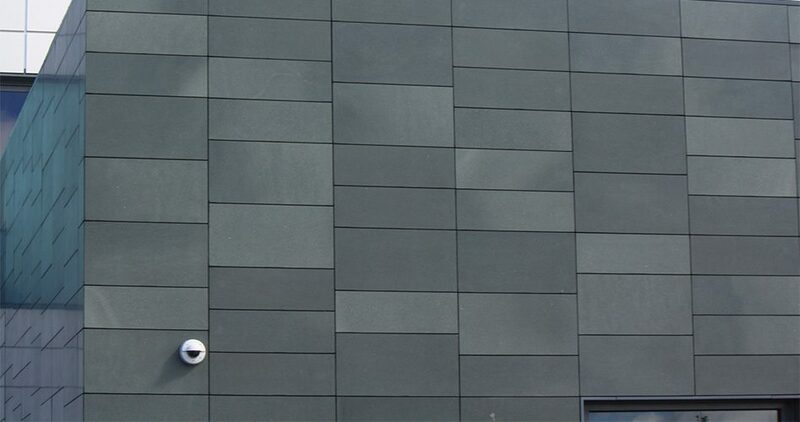 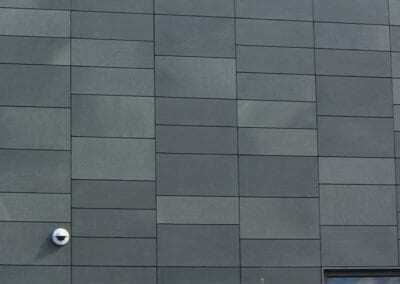 The tile sizes available depends on the stone type required and orientation, please seek advice from one of RGB’s cladding specialists. 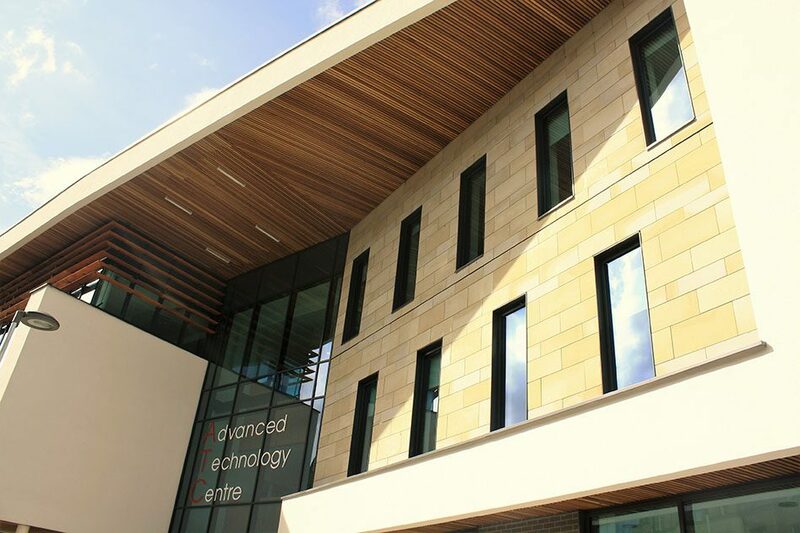 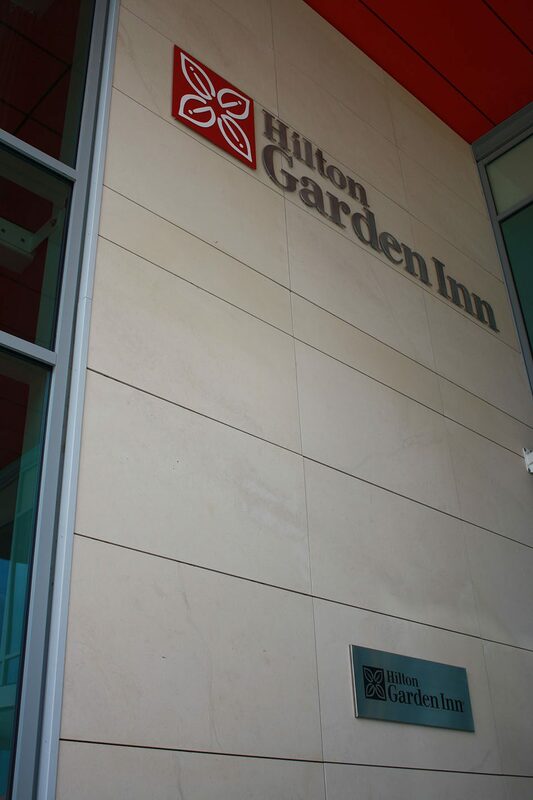 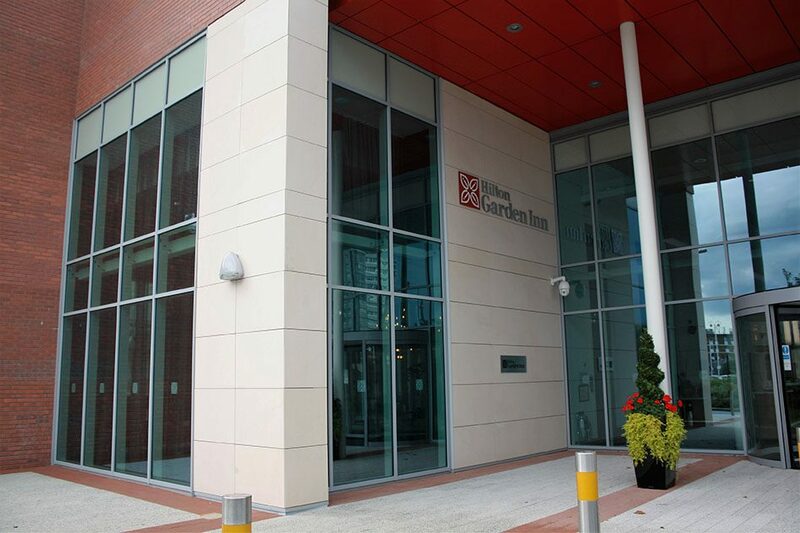 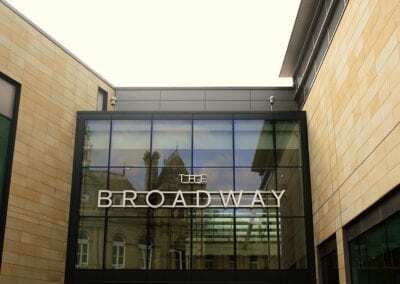 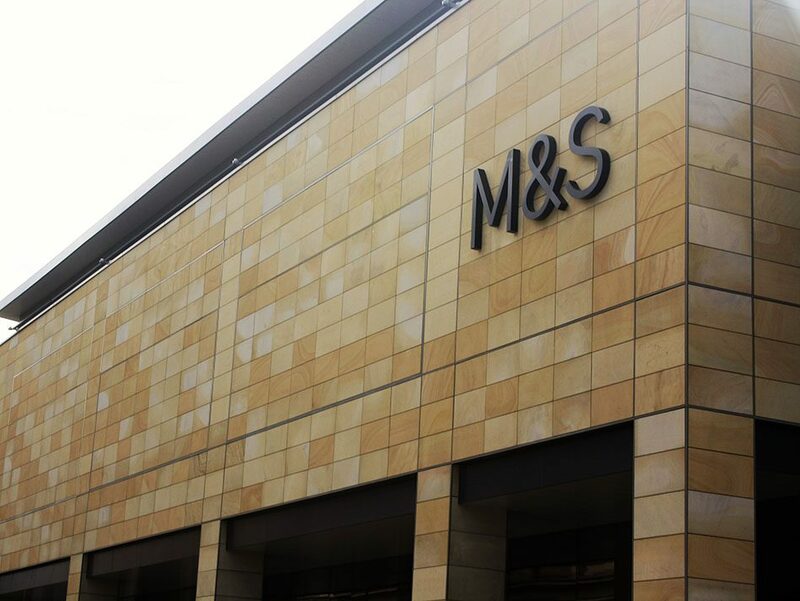 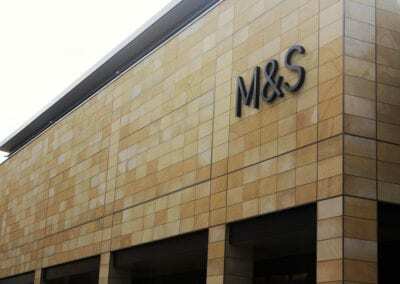 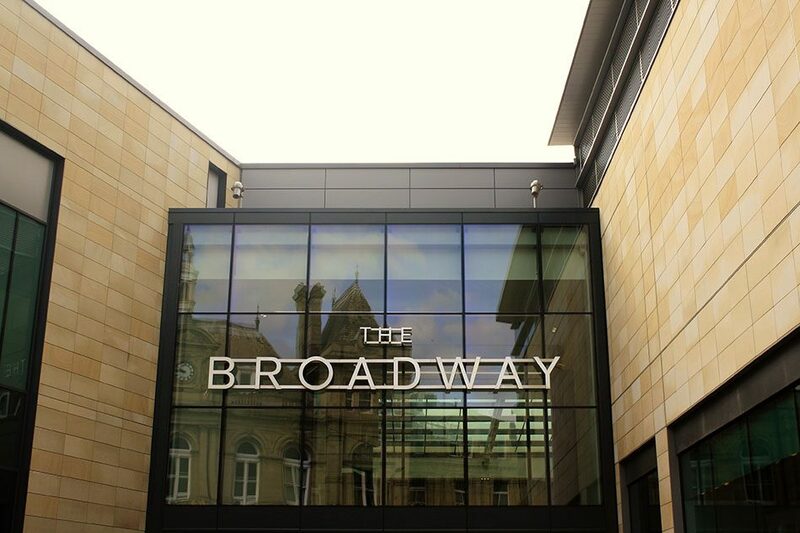 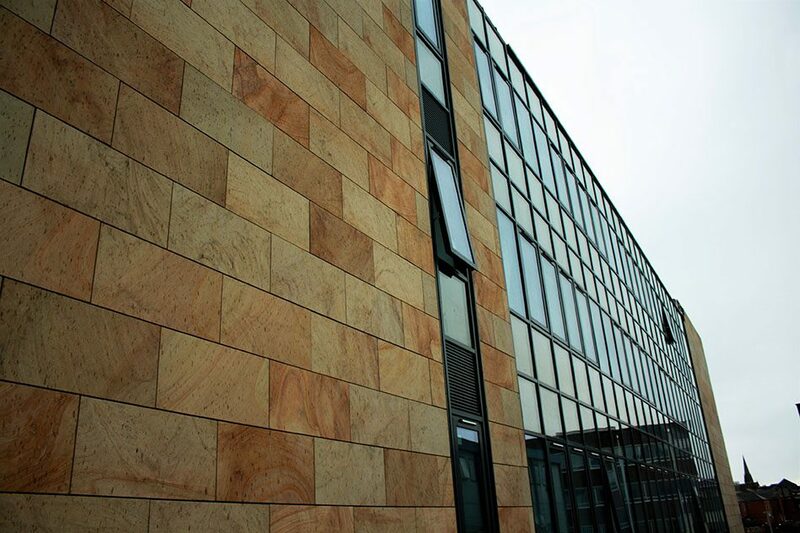 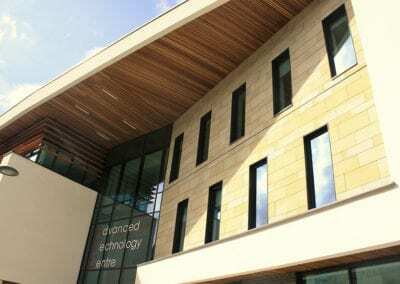 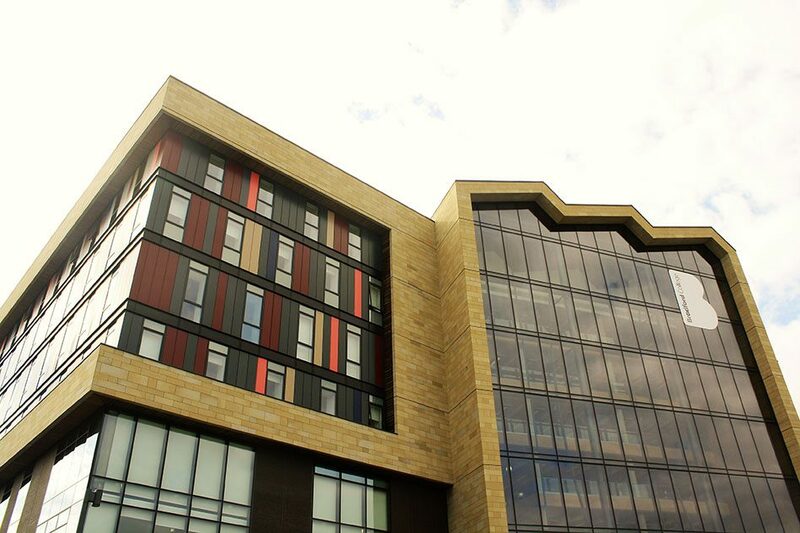 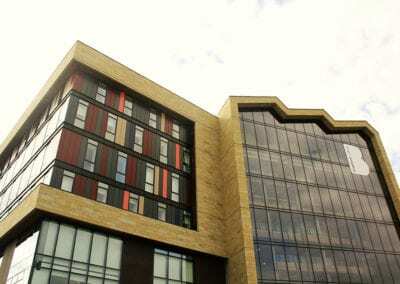 Our natural stone rainscreen system is also fully impact tested to the latest British requirements.